As the name suggests, people sign a prenup before they wed. If the two agree to the terms, they sign the contract to govern their relationship especially if it ever comes to an end. The idea of the agreement is to have guidelines and rules for splitting debts and assets in the event of a divorce. Different states will have laws dictating when couples can have a prenup. 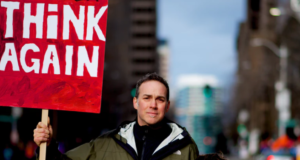 With the help of a divorce lawyer in Utah County, you can safeguard against losing assets amidst the turmoil and pain of a divorce. During a divorce, the first step is usually to allocate and split marital from personal assets. Personal assets are everything someone had before getting into the marriage and anything they might have inherited. Marital property is shared and covers assets collected in the period the two are married. Personal property is often not shared between divorcing couples. Courts divide property in two ways. In the first, property is split into halves. In the second, the division is equitable, varying by the circumstance of every case. Courts will consider factors like the health and future of both partners. 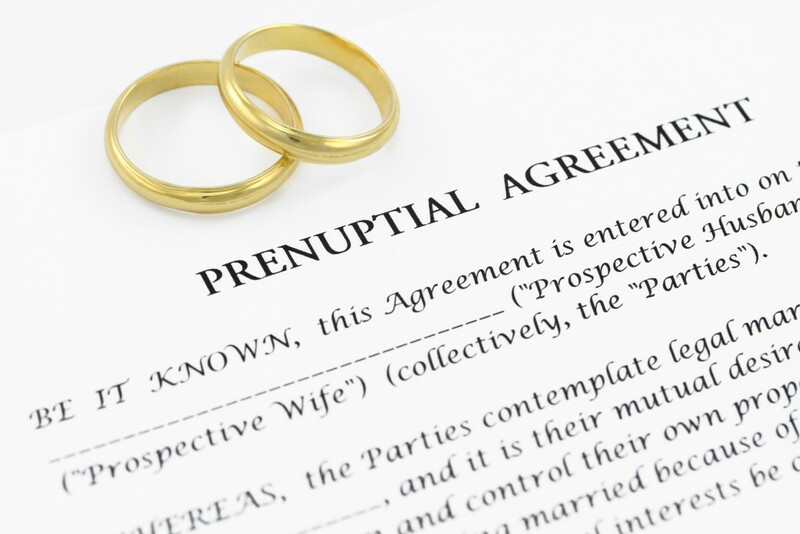 With a prenup, you avoid battles over property in the event of a divorce. Like with assets, one could enter a relationship with debt or get debts while there. A prenup can have a provision for debts. Both parties must give financial disclosure statements to show all their debts and assets. These disclosures are attached to the agreement. The idea is to divide debts and marital liabilities to make sure that no one feels oppressed by the other’s bad credit habits. It has become common practice that one spouse stays home to raise children while the other pursues a career. Based on how long your marriage is, states have laws that provide for the security of the non-working partner. In the agreement, you can specify spousal support to include long term and temporary payments. Often, the judge will have to determine the best options, but a provision for support in the agreement helps to protect you. For couples that are remarrying, one might have children from previous relationships. A prenup can help to make sure that the child inherits a part of your property should you pass on. It could also allow you to give up rights to claim a person’s estate at death. Couples often exchange assets as agreed on the prenup. Note that a living trust or a will must accompany the agreement. 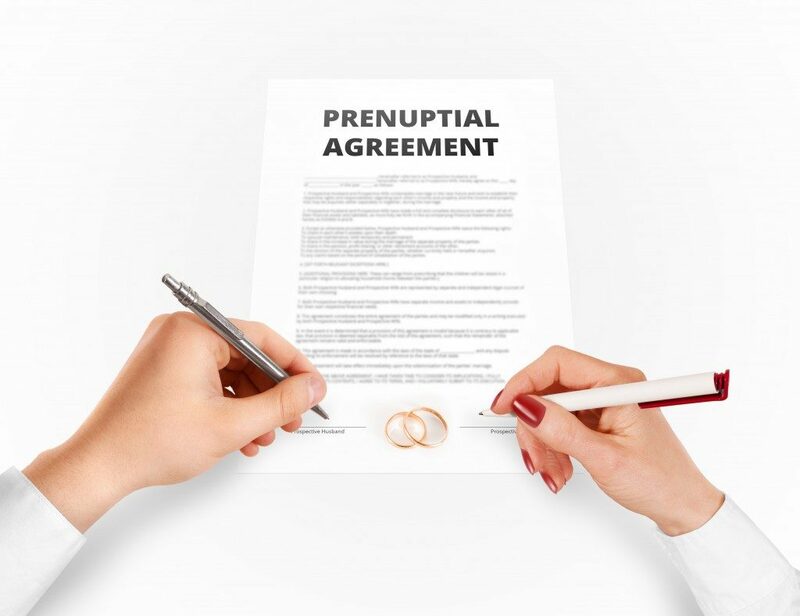 Prenuptial agreements have numerous benefits including helping to keep property within the immediate family. One can preserve things such as heirlooms and safeguard their inheritance. One can even address future bequests and gifts. However, something with so much good can cause strain on a couple if not handled diligently. Be sure to talk things over with your partner.